Why would an 80 year old travel for 300 days a year? 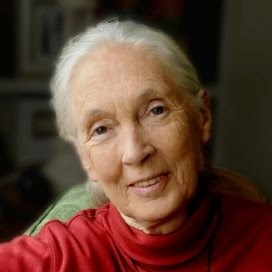 Because she's Jane Goodall, of course, famous chimpanzee researcher and now environmental activist. I sat on the ticket-purchasing website when I heard of her June talk in Auckland and managed to successfully hit 'buy now', unlike most of the people after me. you can read more about her work. What a woman! She spoke for over an hour, with no notes, but enormous wisdom and intelligence. We were enthralled, much like the other audiences she speaks to on her travels, I am sure. We laughed when we heard she wanted to be like Dr Doolittle as a child, and that the only thing wrong with Tarzan is that he married the wrong Jane! After about 30 years of studying chimpanzees in remotest Africa, she realised that she must turn her attention to conservation and environmentalism. Environmental destruction and the bush meat trade were the main threat to chimps. Decades later, she keeps going, driven to make this planet a better place. 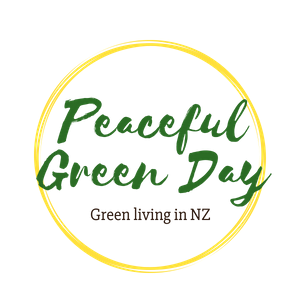 The audience in the Aotea Centre applauded and agreed. We laughed again when she said "Some people are very good at making money, and that's fine, as long as you use it to make the world a better place. For example, give it to me!" I'm sure I wasn't the only one making a donation in the following days. Excuse the poor photo, but this guy did not disappoint. 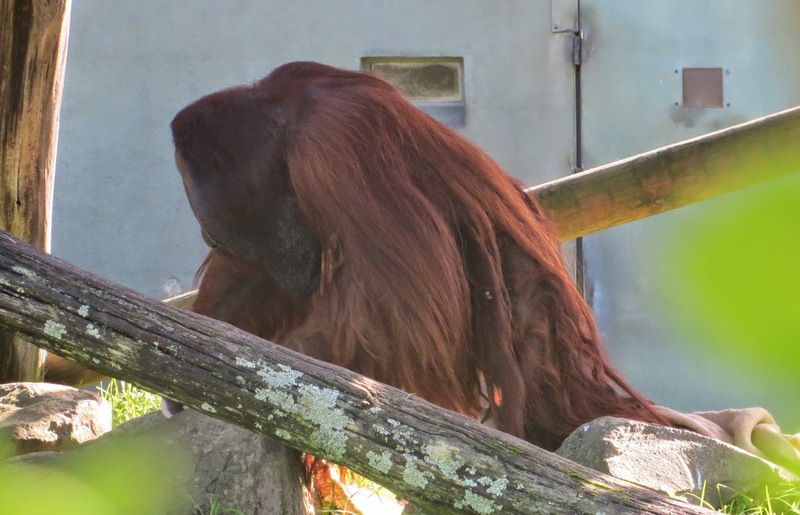 The zoo's male orangutan is awe-inspiring. Not only is his hair red, but his crazy body hair is about a metre long! It drapes behind him in rastafarian-style dreadlocks. He wouldn't look at my camera, but framing his face are enormous cheek pouches. My Stars Wars fan of a husband tells me that orangutans were the inspiration for Chewbacca. So here we have an iconic species that is critically endangered - but what are most of us doing about it? Looking for crackers that cost less than $3 a packet and buying flavoured smelly stuff from the supermarket. I reckon we should cut it out and start behaving ourselves! 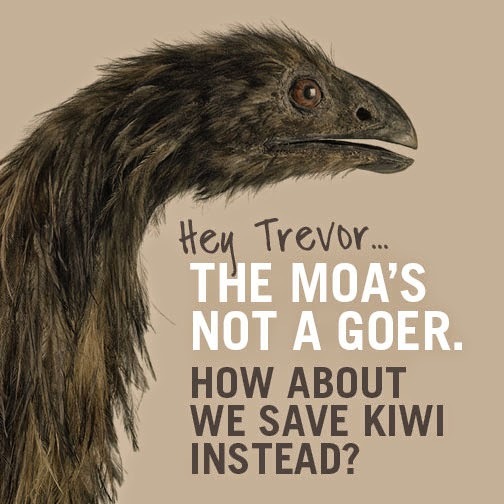 I also love this campaign - the idea that we idolise some extinct species and think how wonderful it would be to recreate them from ancient DNA, all the while ignoring the fact that equally amazing species are still alive but on the brink of extinction. In New Zealand, there is currently no legal requirement for palm oil to be labelled on product packaging, so you probably don’t even know if you’re consuming it! With many names for palm oil, it can be confusing! It is important to remember palm oil is not just in the products we eat but also body products and make-up. Staying vigilent and reading labels, even periodically checking products you've been using for some time as formulations change, is crucial in making manufactuers accountable. Unfortunately when consumers are driven by the desire to obtain the lowest price for products there is little incentive for manufactuers to change their products. Hi, yes absolutely, thanks for the reminder. Cleaning products, shampoos, soaps etc also regularly contain palm oil or its derivatives.. Go baking soda and vinegar! I'm about to trial a non-palm oil soap - these are very difficult to find in the supermarket. I found it at a market, but they sell through a website also. I'll report on my findings when we've given it a go. It uses olive oil instead.